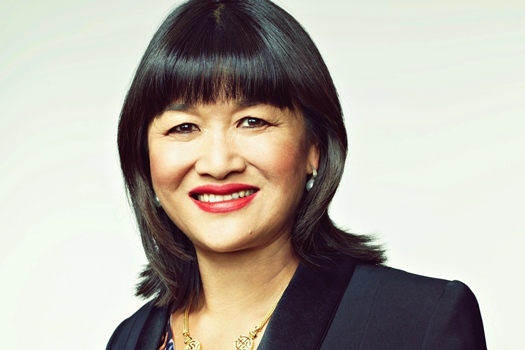 Mai Chen, managing partner of Chen Palmer Partners, will help shape New Zealand’s trade policy as part of the new government’s Trade For All Advisory Board. “The Trade for All Advisory Board has an important role to play in shaping New Zealand’s trade policy. We have a team of very talented and experienced New Zealanders who bring a wide range of perspectives,” said David Pine, who has been tasked to chair the board. The board, which will report directly to Trade and Export Growth Minister David Parker, has had its first meeting in Wellington and is now focused on setting up the structures and methods to produce its independent report, Pine said. Chen brings a unique perspective and expertise to the table as the board considers key issues and views of a wide cross-section of New Zealanders, sectors, and groups in the coming months. She is known for her public law work and has extensive experience dealing with statutory bodies, judicial reviews, inquiries and reviews, employment law, and Treaty of Waitangi matters. Chen is also currently an adjunct professor at the University of Auckland Law School, a director at BNZ, chairwoman of New Zealand Asian Leaders and the Superdiversity Centre for Law, Policy and Business. In addition to Pine and Chen, the board also includes Kenneth Clark, Barry Coates, Victoria Crone, Sam Huggard, Lain Jager, Malcolm Johns, Amokura Kawharu, Raf Manji, Hone McGregor, Dame Rosanne Meo, Katie Milne, Molly Harriss Olson, Josie Pagani, Caren Rangi, Gary Taylor, Simon Tucker, Craig Tuhoro, Pania Tyson-Nathan, Leeann Watson, and Michael Whitehead.